Seems we are getting good at these shore presentational videos, so here is another piece of music for another Aleksandar Bradic video. This time it’s a presentation for Hackaday. 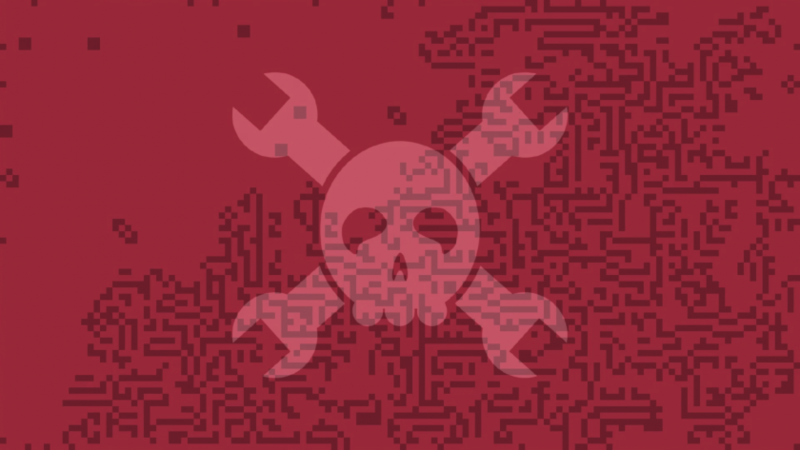 What is Hackaday? from Aleksandar Bradic on Vimeo.